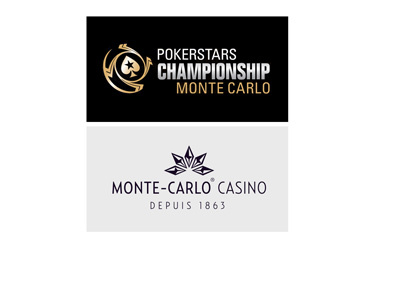 Nine players will be returning on Saturday to do battle for the €1,784,500 first place prize at the Pokerstars Championship Monte-Carlo Casino Super High Roller event. The top eight players will get paid out, which means that the money bubble will burst early on Saturday. As mentioned, the top payout is €1,784,500, with the runner-up receiving €1,290,800 and the third place finisher taking home €832,800. The tournament received a total of 61 entries, which included a total of 14 re-entries. The total prize pool for the event was €5,948,415. A number of big names fell on Friday, including the likes of Daniel Negreanu, Bertrand "ElkY" Grospellier and Justin Bonomo.